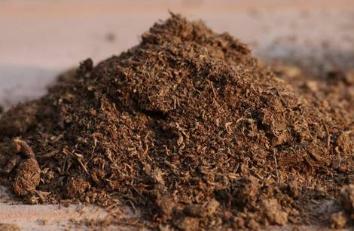 One of our main gardening staples, peat moss, has interesting origins and uses. "peat". Most common is peat from the sphagnum moss plant. below. Even sphagnum is not all the same, with over 150 different species. labeled as such although these are seldom seen. in the Midwest and South comes from Michigan. soil and from around roots. has only been identified with sphagnum moss, not peat moss. using sustainable methods, with conservation and bog restoration in mind. Canadian Sphagnum Peat Moss Association website. estimated 70 million tons of peat is being created by nature each year there. forms at a rate of an inch every 15 to 25 years. depletion, and using alternatives instead. Peat has been harvested in northern Europe for many decades for many uses. burning for heat. Peat moss also is a key component of growing mushrooms. preventing growth of bacteria and fungi. planting perennials or woody plants. along with the peat moss, then rake or till in both at the same time.